The majority of women suffering with pain when urinating, or needing to urinate often or urgently probably do have a bacterial infection, even when nothing is detected by standard urine testing. That is the finding of a study done at the University of Ghent in Belgium and published in April 2017 in Clinical Microbiology and Infection. 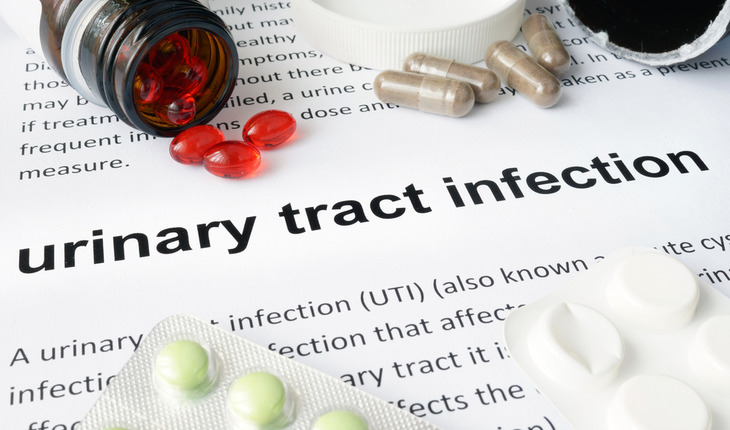 A release from the European Society of Clinical Microbiology and Infectious Diseases notes that symptoms of a urinary tract infection (UTI) such as cystitis are common in women but, in around a quarter of cases, no infection is found using standard testing. The research team in Belgium used a more sensitive test and found evidence of bacterial infection in almost all women with UTI symptoms, including those where no bacteria were found with standard testing. The study, led by Dr Stefan Heytens,supports the idea that testing is unnecessary for women with symptoms of an uncomplicated UTI. However, doctors have assumed that women with negative tests do not have a bacterial infection. 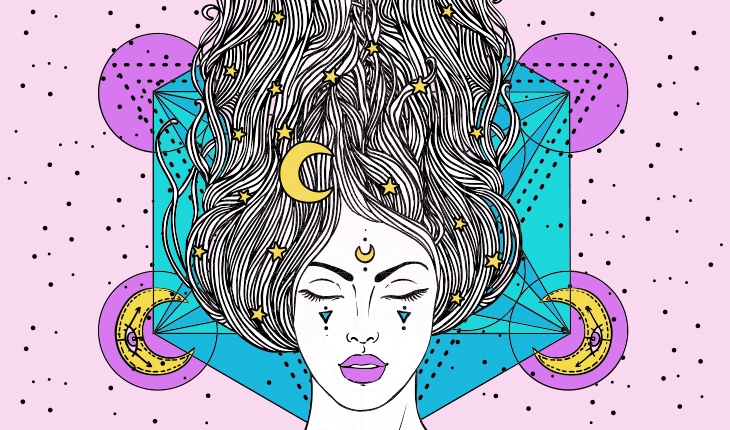 In the past, this group of women may have been diagnosed with unexplained “urethral syndrome”, which some researchers have suggested could be psychosomatic.